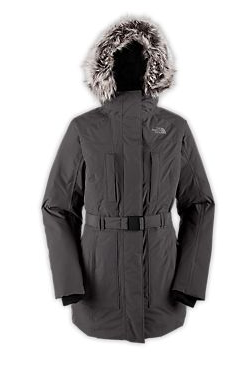 It’s not the cutest coat in the world, but I don’t think your arms would freeze off when it’s minus 40, either. 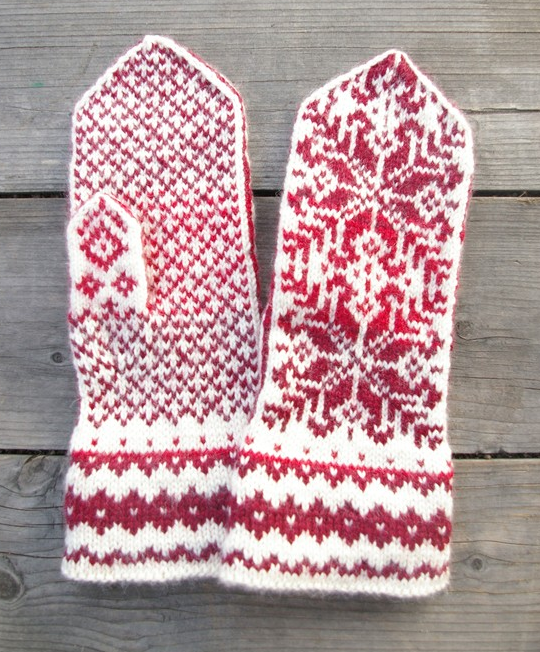 Cute mittens for mildy chilly days. From Lyra Lyra. 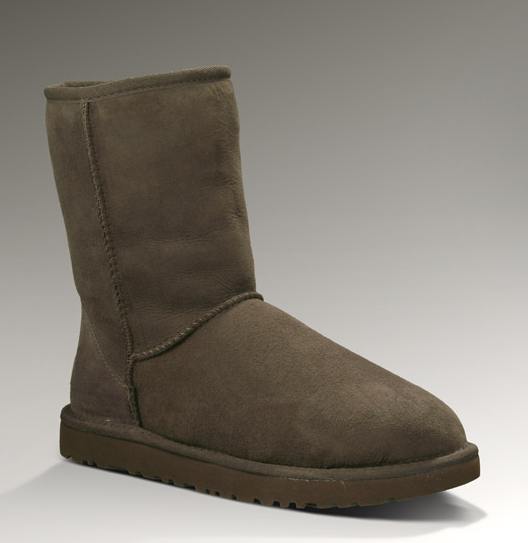 I still think that Ugg stands for Ugly, but they seems to have grip and whatever will keep my toes from breaking off would be a nice change. 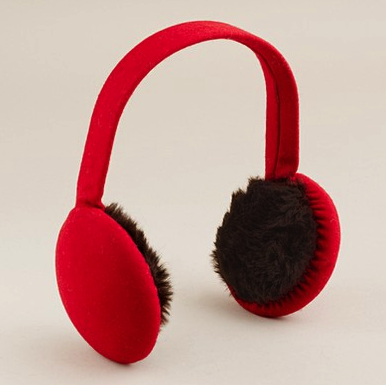 J Crew ear muffs that are cute & warm. Would be good for days when your hair requires a ponytail. 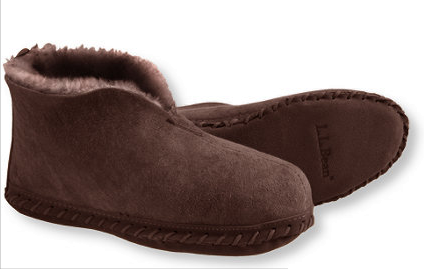 When my feet get cold they stay cold, fake fur lined slippers might help this problem. And possibly the best idea ever, a zippo hand warmer. Think about it. I could use one right now. Next time I will do a list of items that a cute and not practical, just the way I like it. Previous post11-11-11 Time to win the lottery!